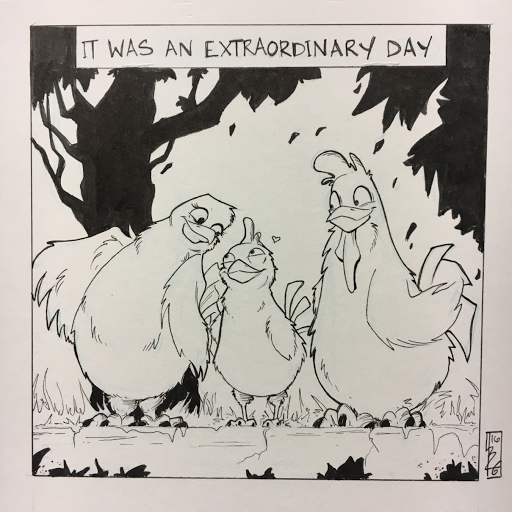 Yes...I know it's been FOREVER. 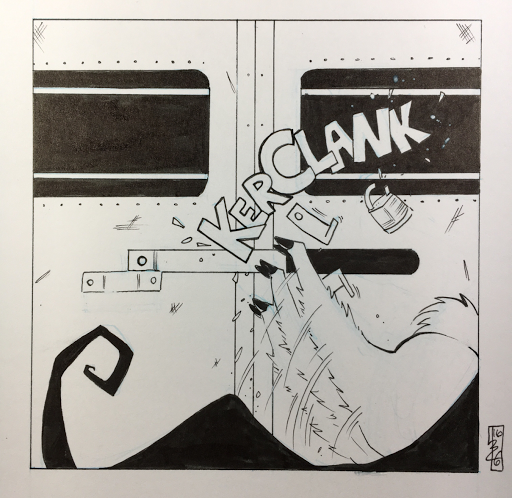 The downside of having a creator owed comic is that it often gets pushed to the back burner when other (paid gigs) come up. 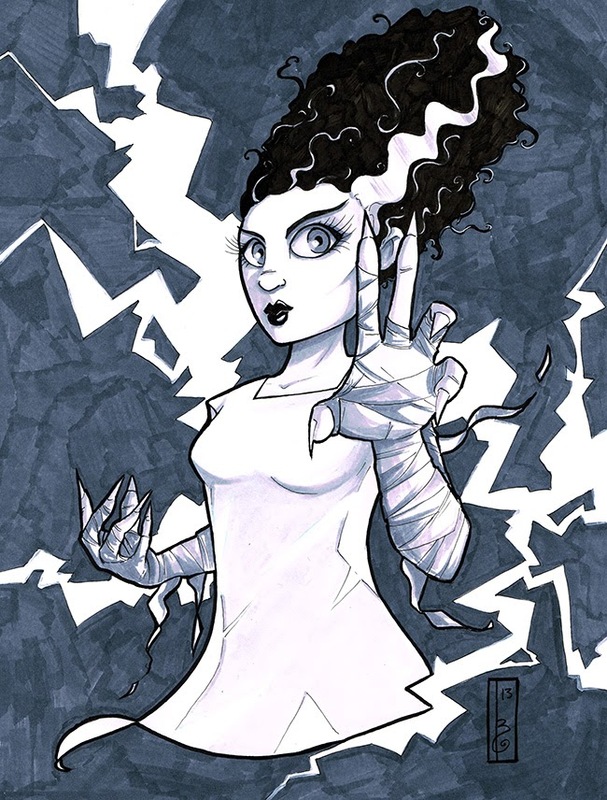 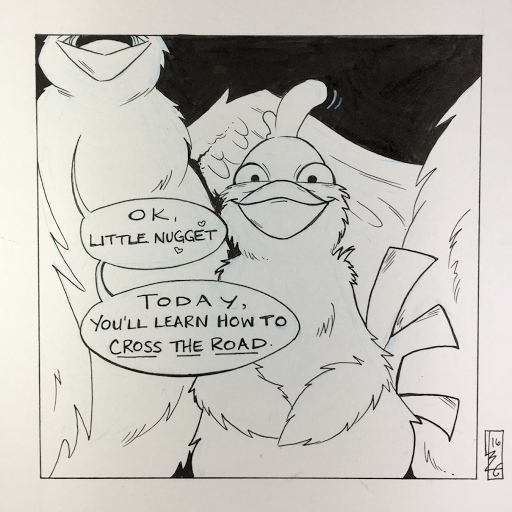 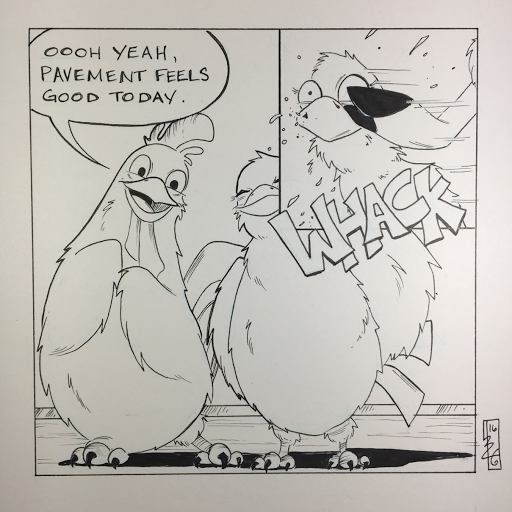 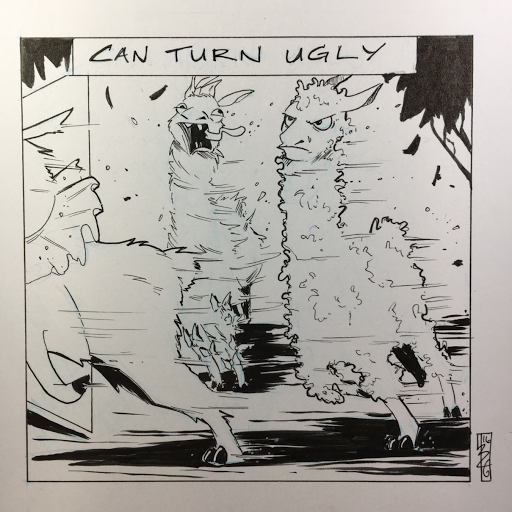 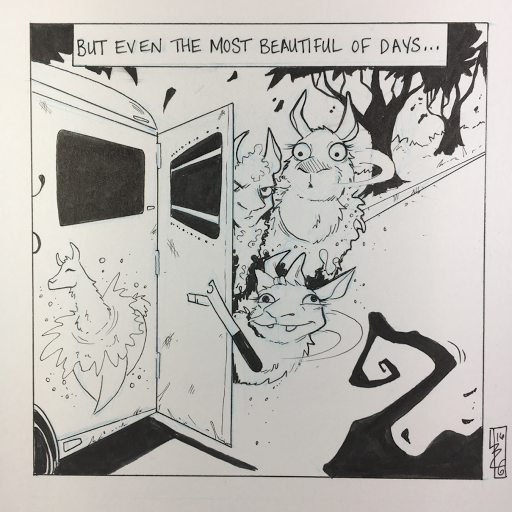 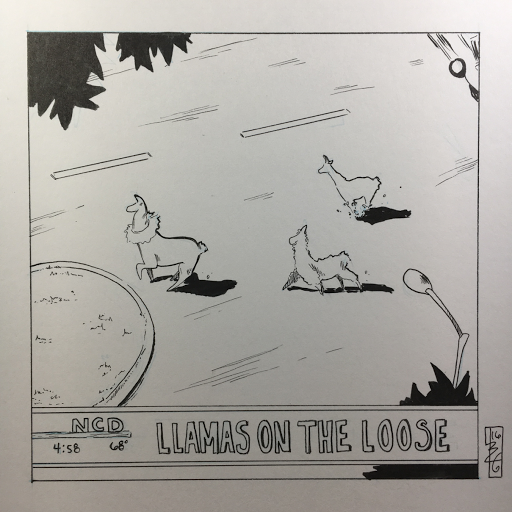 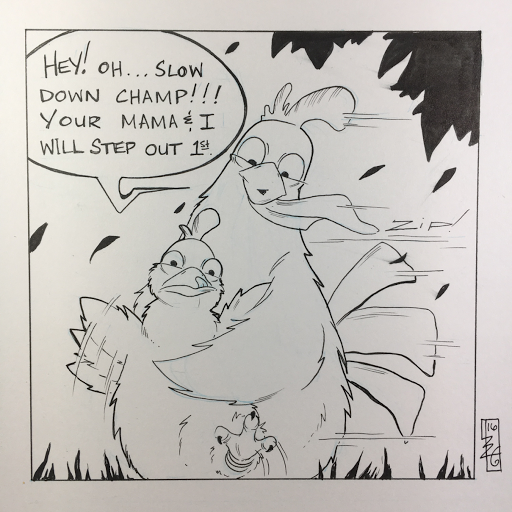 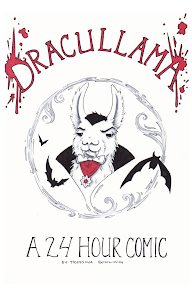 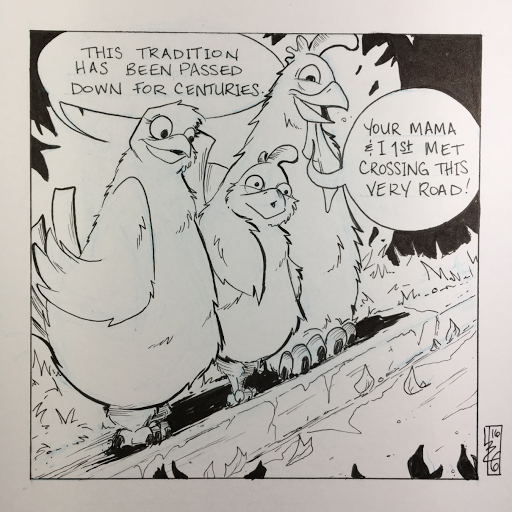 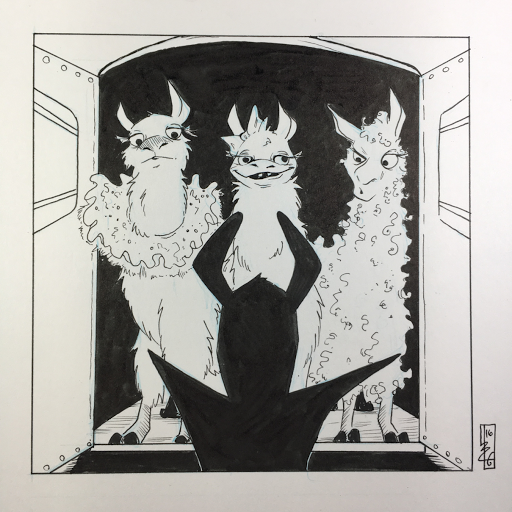 I hope that this Inktober will kick off some brand new Dracullama for you! 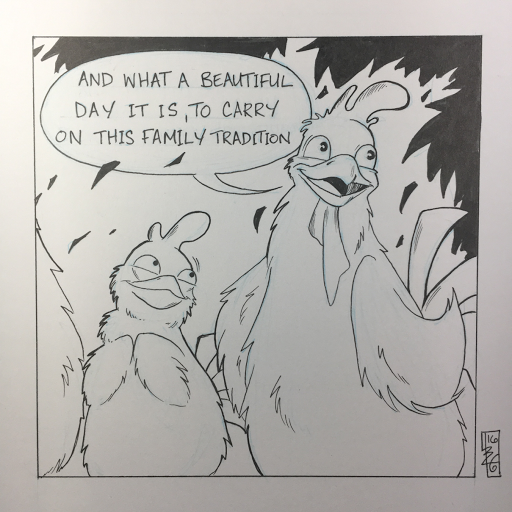 Each day this month I'm creating one panel for a new story. 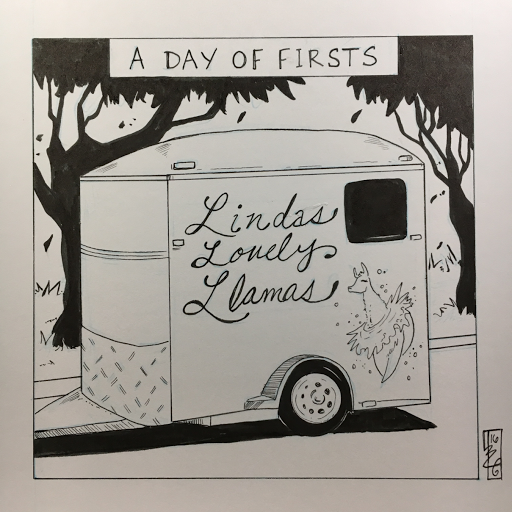 Here's the first 13.